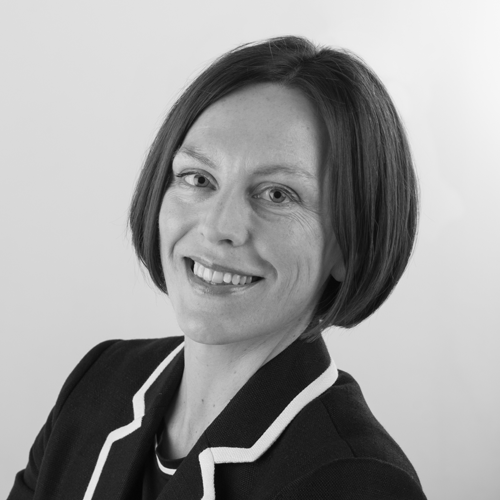 As Chief Executive of the Health Innovation Network, Tara has an extensive background in the NHS having spent 15 years at board level, most recently at University College London Hospitals NHS Foundation Trust, where she led on improvement. She has worked as a non-executive director at Macmillan Cancer Support. Tara has worked in a range of management roles at Barnet and Chase Farm Hospitals and at Stoke Mandeville Hospital, Aylesbury. Tara’s board experience includes working as Chief Executive at the West Middlesex University Hospital. Prior to that, she spent six years on the Board of the Whittington Hospital as Deputy Chief Executive and Director of Operations. She has worked at UCLH, which is part of UCL Partners Academic Health Science Network, in senior strategic roles for the past six years.